The Patient Care Technician diploma program at Dorsey Schools provides career training in a broad foundation of skills, preparing students for success in the healthcare field. A career as a patient care technician can be one of the most satisfying jobs an individual can pursue. 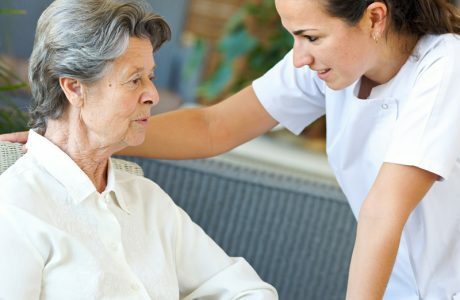 The responsibilities of a patient care technician include caring for injured, physically ill, mentally ill, and disabled patients in hospitals, nursing homes, assisted living communities, physicians’ offices, long-term care or other medical facilities. Graduates who complete this specialized training from Dorsey Schools may go on to further advancement in the medical field, by way of becoming a certified Patient Care Technician. The opportunity to develop the skills that are necessary for providing quality patient care in a variety of medical settings. 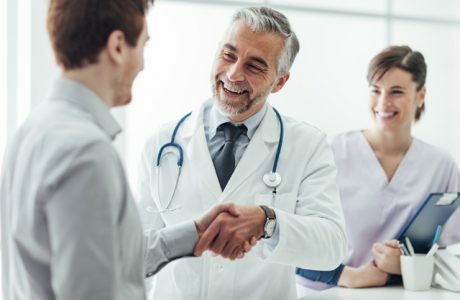 An externship with a local hospital, physician’s office, long-term care facility, acute care setting, or other medical facility is included in the last module of training to provide experience in a medical facility and for professional exposure. Check out our Patient Care Technician FAQ page! Dorsey Schools Gainful Employment Disclosures for the Patient Care Technician program: For more information about our graduation rates, the median debt of students who completed the program, and other important information, please click here. To learn more about the Patient Care Technician training program at Dorsey Schools request information by filling out the form above! a.Bureau of Labor Statistics, U.S. Department of Labor, Occupational Outlook Handbook, Nursing Assistants and Orderlies, on the Internet at http://www.bls.gov/ooh/healthcare/nursing-assistants.htm (visited November 26, 2017). b.Michigan DTMB, Bureau of Labor Market Information and Strategic Initiatives, Long-Term Occupational Employment Projections (2016-2026) Michigan Statewide, Nursing Assistants (SOC Code: 31-1014) and Orderlies (SOC Code: 31-1015), http://milmi.mt.gov/Portals/137/publications/projectionsdata/LongTerm_OccupationalProj_2026_MI.xlsx (visited July 14, 2018). Do You Think You’re Cut Out For Training In The Healthcare Field?